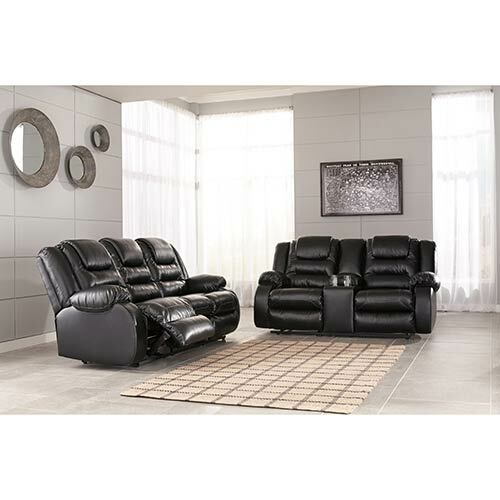 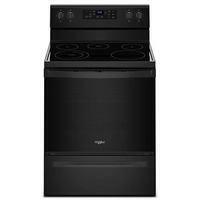 Whirlpool Products from Get It Now! You don't need a lot of space to tackle laundry day and this efficient, space saving washer will prove it to you. 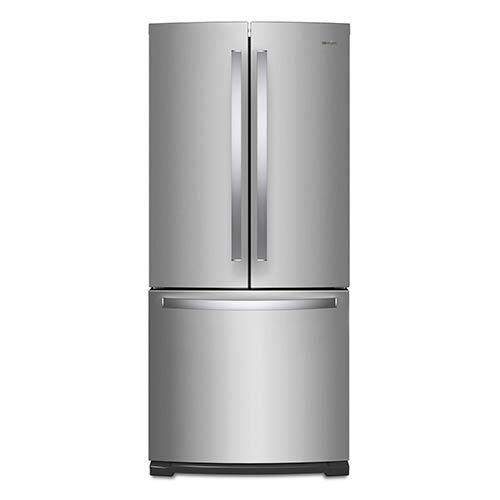 This Whirlpool refrigerator is packed with convenient features so you can pack it with your favorites and keep them fresh and organized. 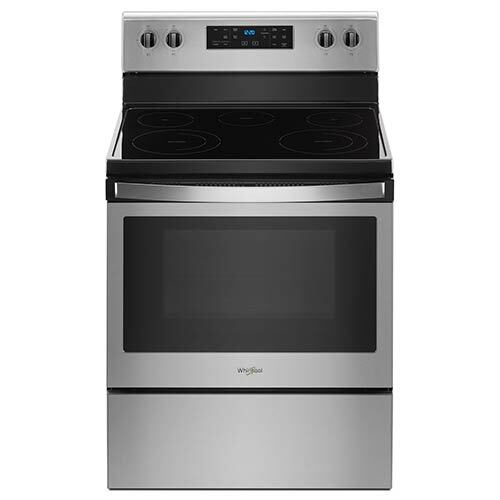 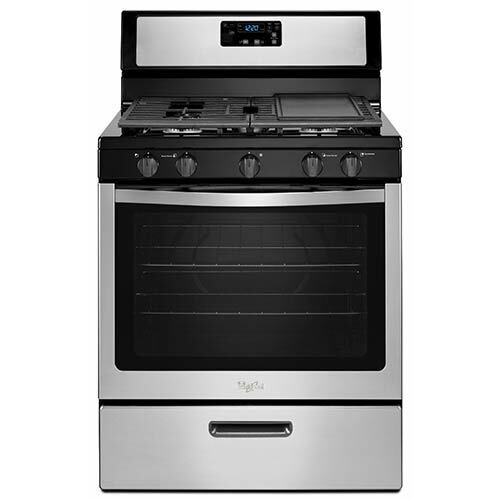 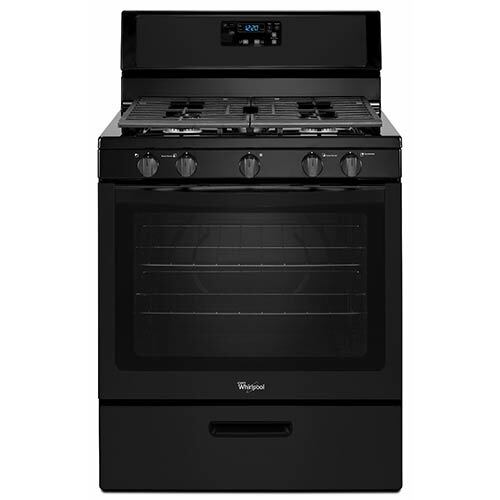 The convenient features on this gas range make every dish taste just a little bit better. 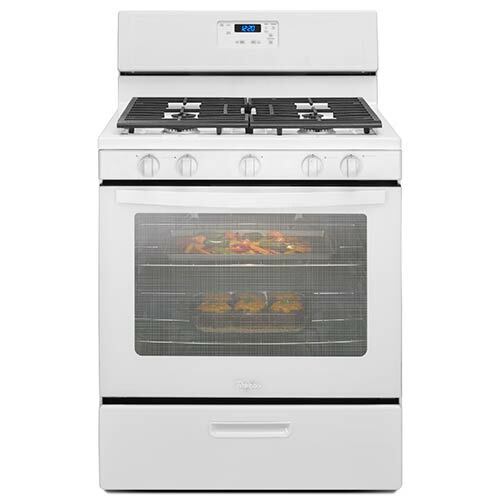 Forget preheating with this convenient electric range featuring Frozen Bake™ technology. 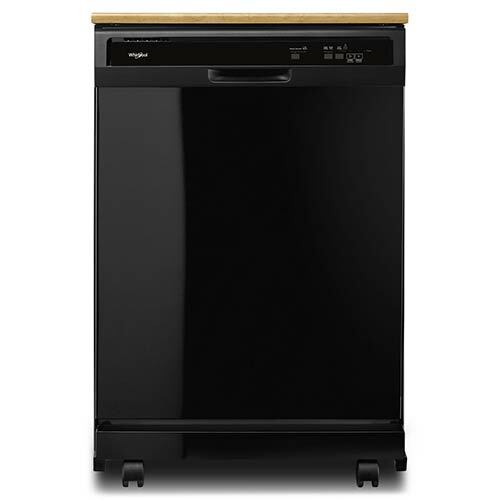 From the soil sensor to the 1-hour wash, this dishwasher does it all, even in tight spaces. 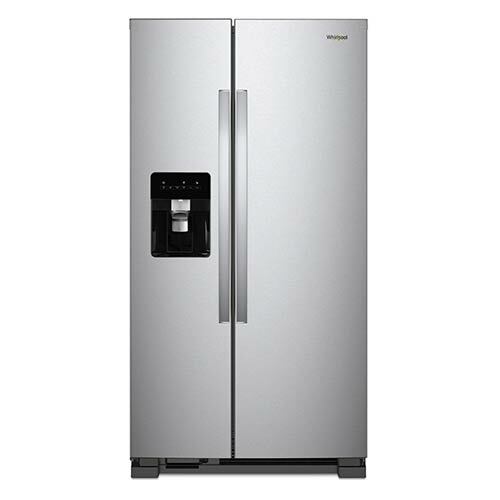 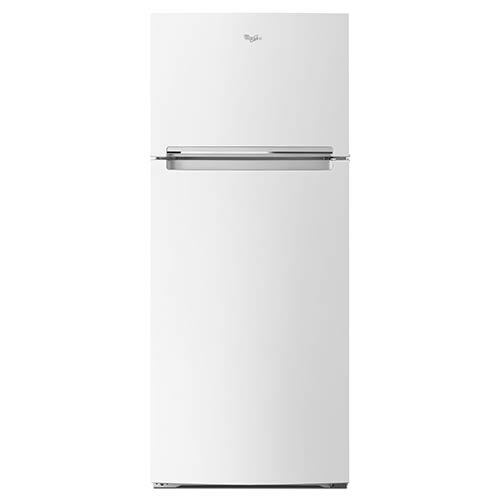 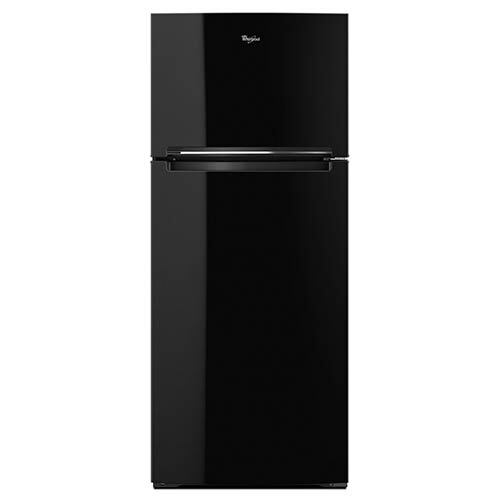 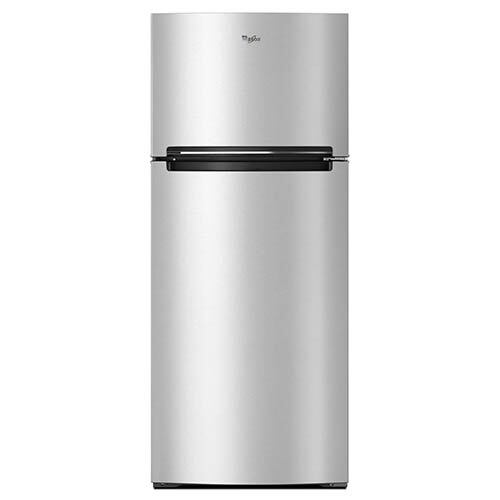 Make meal time much easier with the convenient features of this Whirlpool fridge. 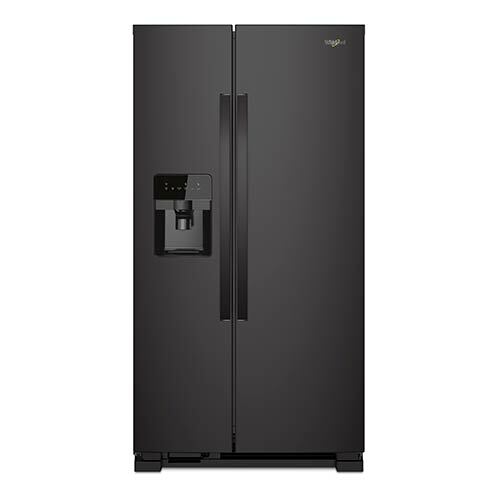 This Whirlpool fridge is packed with features so you can pack away your refrigerated favorites with ease. 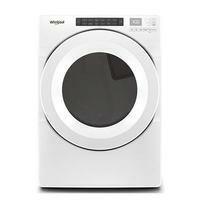 Never worry about over-dried or wrinkled clothes again with this extra efficient Whirlpool gas dryer. 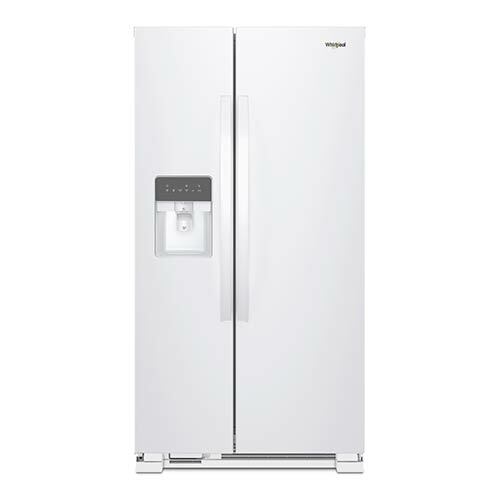 Make your kitchen more enjoyable with the food storage features of this French door refrigerator. 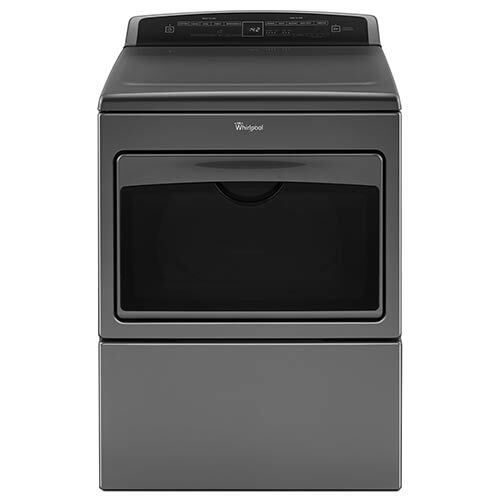 With sensor drying technology and a convenient hamper door, this dryer makes laundry day easier than ever. 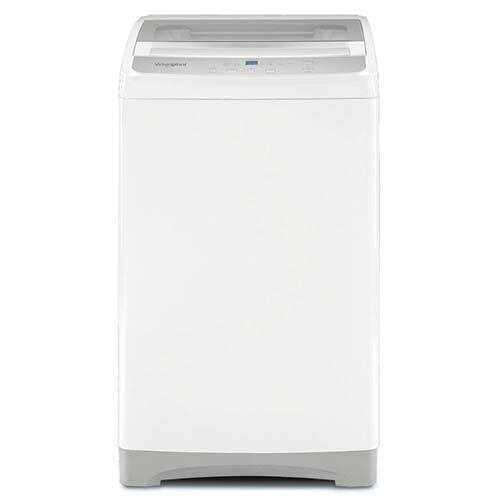 Save space while you conquer laundry day with this efficient and compact electric dryer from Whirlpool. 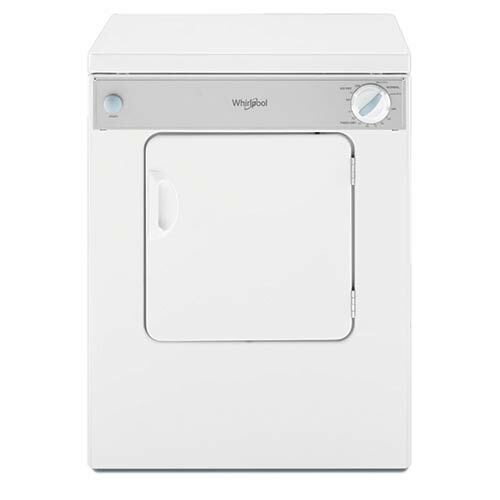 With a built-in water faucet and intuitive controls, this washer has everything you need to achieve a superior clean for every load of clothes. 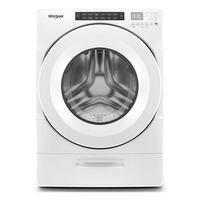 Get laundry day done a little faster with this Whirlpool washer featuring the Load & Go™ XL Dispenser. 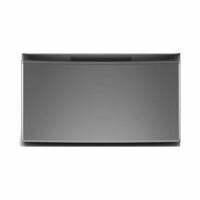 Never stoop to do your laundry again with this convenient pedestal that even offers extra storage. 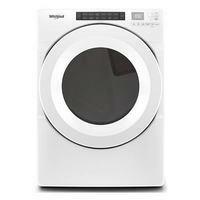 Finish off laundry day with this whirlpool dryer that delivers a perfectly dry load of laundry, every time. This Whirlpool gas dryer features intuitive touch controls for a customized laundry day experience. 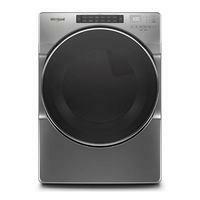 This Whirlpool electric dryer features intuitive touch controls for a customized laundry day experience. 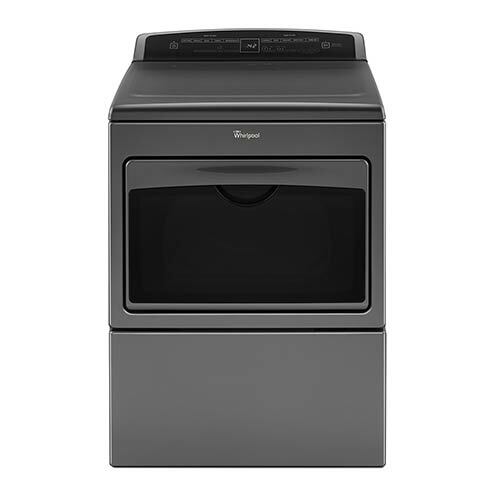 Save space, time and energy all at once with this 4.5 cubic foot Whirlpool washing machine. 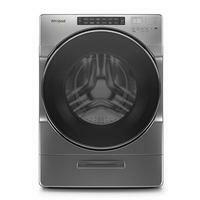 Give your clothes the care they deserve with the exceptional performance of this gas dryer.